Scooper - Technology News: Is knowing how much your colleagues earn the key to closing the gender gap? 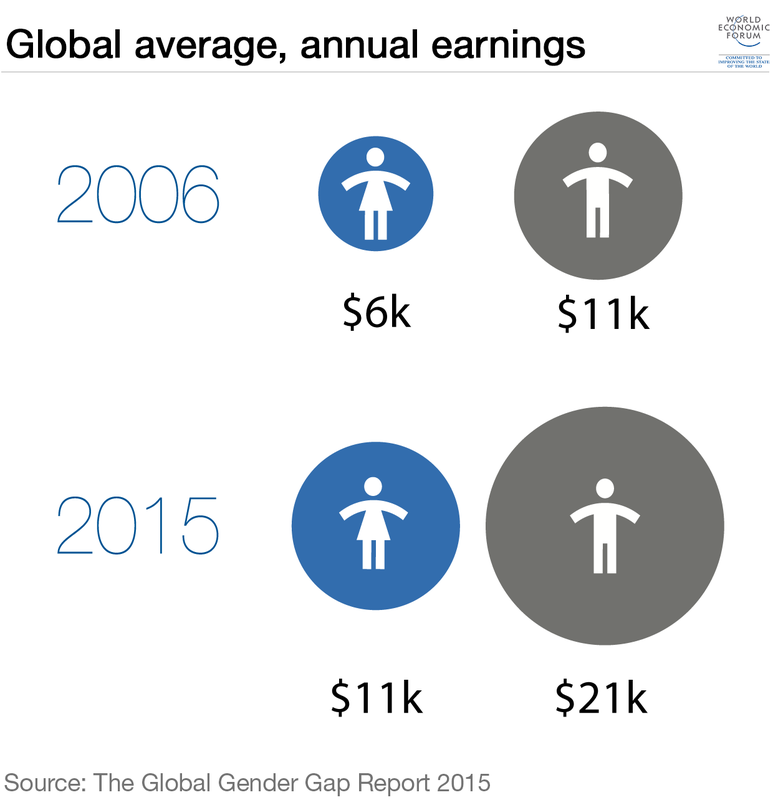 Is knowing how much your colleagues earn the key to closing the gender gap? President Obama has taken action to increase pay transparency among federal contractors. The Equal Employment Opportunity Commission, which enforces laws prohibiting employment discrimination, recently issued a regulation requiring large companies to disclose aggregate salary information in their annual informational filing . And states have been taking action as well, with California and New York enacting legislation to support pay transparency efforts. Their primary goal is to eliminate the gender wage gap. Currently, in the United States, women earn approximately 21 percent less than men . The gap between men’s and women’s wages remains even when taking into account factors such as career choice (e.g., college-educated women become teachers more often than men do, and teachers are paid less than many other jobs requiring a degree), experience and education. One study found that 10 years after graduation, women earned 12 percent less than men after accounting for all other factors that could affect pay. Different companies have taken varying approaches to this. For example, Whole Foods allows workers to check their colleagues' salaries, while social media scheduler Buffer publicly discloses the formula it uses to determine employees’ salaries. At the extreme end of transparency, many governmental employees’ salaries are publicly available, depending on the state. One could argue, and many do , that increased pay transparency decreases the gender pay gap. Pay transparency in the federal workforce can also be seen as support for the argument that pay transparency helps eliminate the gender wage gap. It is significantly lower in the federal workforce – in which salaries are publicly available online – than in the private sector. Consider the fact that differences in an employee’s initial salary contributes to the gender wage gap . Is this caused by differences in previous salary? Or that men are usually rewarded for negotiating a better salary – while women are penalized for doing the same? Pay transparency would reveal a gap in starting salary, but the company could decide that it is not due to gender but “market forces” – e.g., the man had to be paid more to take the job in order to avoid a wage cut – or because of his negotiating ability. That would make it less likely that the company would take action.